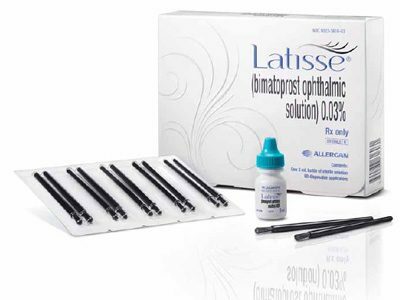 For over three decades, Dr. Zein Obagi defined the concept of skin health and developed skincare treatments and programs that can create truly healthy skin. 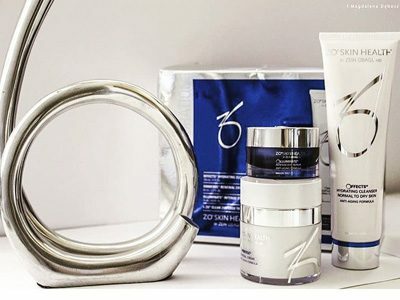 Now with the introduction of ZO® Medical products, Dr. Obagi’s next of therapeutic skincare products and treatments are exclusively available through Skin Perfection. 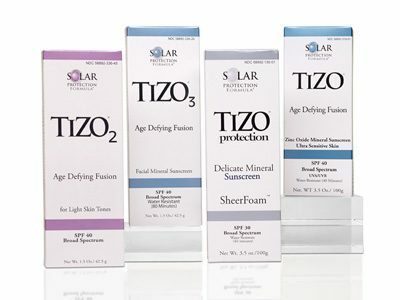 TIZO3 SPF 40 Titanium, Iron, & Zinc Oxides is uniquely formulated to offer sheer, elegant protection with a silky, smooth, matte finish. TIZO3 offers unparalleled aesthetic elegance while providing superb photo protective performance.